If you will ask 10 people like how much satisfy you are with your system then the majority of it will say some issues which they want to resolve at the earliest possible. Until last year, I was working on a laptop which was having only 2GB of RAM and every time I was experiencing the slowness issue and so bought another HP laptop with 8 GB RAM and 1TB of the hard disk. It was working awesome but since a month I have started working on Big Data which is again a heavy software and require lots of memory and so again I am finding lots of memory crunches. To avoid this, very frequently I am deleting the temp files etc. to get some free spaces but this has become hectic. Note: I have started writing my Big Data Knowledge on a site HDFS Tutorial which will be the best platform to learn Big Data. Very soon we are launching it. 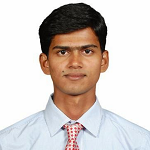 So I was searching for a tool which can do such jobs for me and I can work freely. 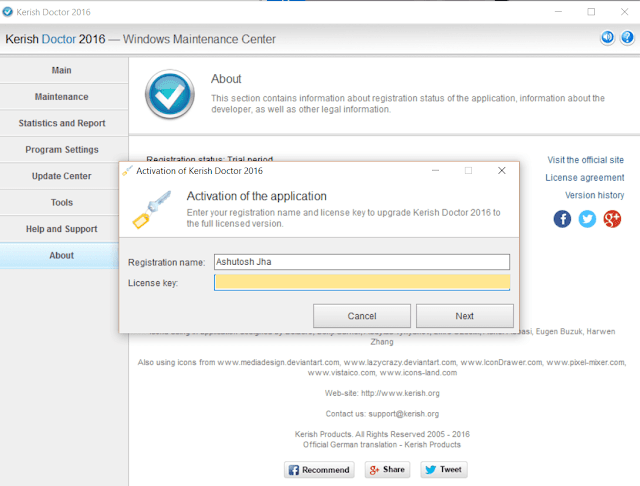 After trying a couple of software, I installed Kerish Doctor 2016 and can say this is one of the best Windows Maintenance tools to use. After using around a week here is my detailed Kerish Doctor 2016 review based on my experience. Earlier I started with their trial plan which is for 15 days and yesterday itself I bought the key for 3 systems to use permanently. 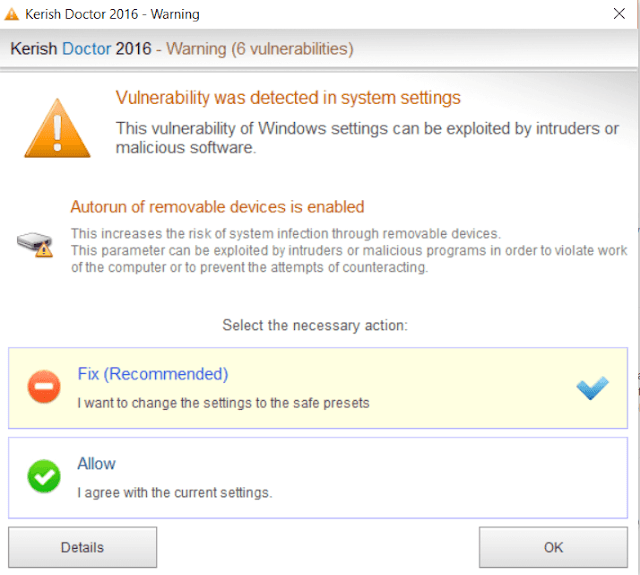 Kerish Doctor 2016 is a complete solution for the automatic maintenance of computers running Windows. The program will prevent crashes, fix system errors, clear away digital "trash", optimize and protect your computer. Kerish Doctor 2016 is completely easy to use and can operate fully on autopilot. It is suitable for both beginners and experienced users. This tool will regularly perform the safe cleaning of the unwanted files and the files from trash thus by increasing the performance of your system. 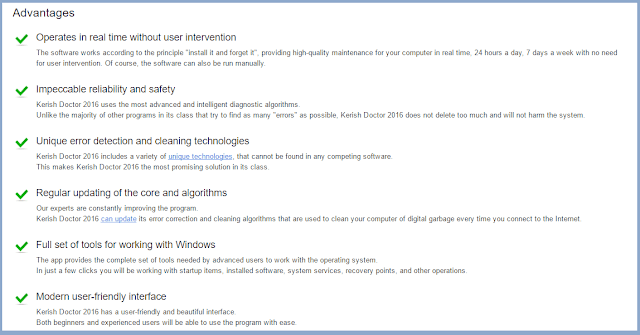 In the next section, I will be taking you through different features of this amazing PC maintenance tool Kerish Doctor 2016. Why you need Kerish Doctor 2016? o It will boost your computer's speed up to 50%: you will notice a marked acceleration in the speed of your computer and its response time. o Cleaning up to 500 MB of garbage per day: it is the most advanced way to clean your computer of all sorts of accumulated digital trash. o Reduce the risk of crashes by up to 30%: our system registry error correction and crash prevention system reduce the likelihood of problems. o It provides High-quality maintenance for your computer in real time 24 hours a day, 7 days a week with no need for user intervention. o Ability to utilize cloud technologies as well as to download regular updates for error correction and computer cleaning algorithms over the Internet. 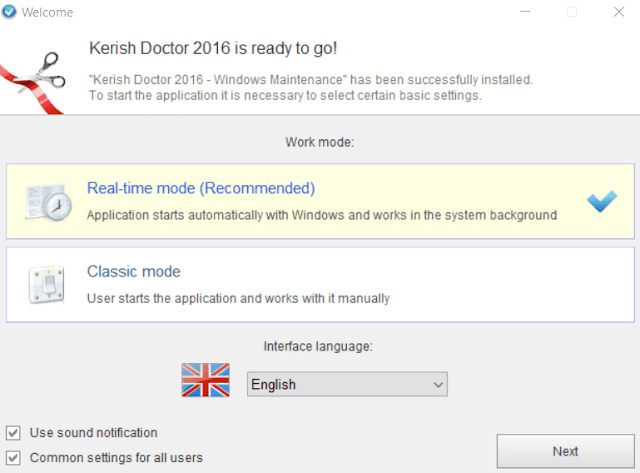 Kerish Doctor 2016 is an all in one tool for all your PC needs. All you need is to just install and use the features of it wisely. Here I am going to share some of the best features of Kerish Doctor 2016 software. 1. Monitoring computer health: Due to real-time monitoring, this tool keeps on checking the health of your system and report instantly for any issue and also take quick action on that. 2. Cleaning digital trash: It keeps on cleaning the computer’s trash including system and software cache files. Their Intelligent PC Clean considers the date when each file was last accessed. This prevents the accidental deletion of all temporary system and software files that are still needed. Unlike other products, this method ensures the most accurate and safe cleaning of files. 3. Performance Improvement: This Kerish Doctor 2016 software will review your system and will make recommendations for the best operation of your system. For example, the Game Booster technology helps to increase games performance. 4. Protecting against threats and vulnerabilities: This software keeps on checking malicious and potentially unwanted programs, and it also secures vulnerable Windows settings. It also intimates you timely if it finds any issues. 5. Obtaining Complete Control: This tool also keeps on maintaining the control over the important files and programs. Well, to start with Kerish software, first of all, download the software from their website. You can download Kerish Doctor 2016 from this link. Please note that this software is available for Windows operating system only and will work perfectly fine on all Windows version. The tool’s size is around 34 MB which you can easily download in a minute. The company provides 15-days of trial period so that you can test and if you like, can buy it. Once the software is downloaded, just double click on it and the installation wizard will start functioning. Here take care of the language. 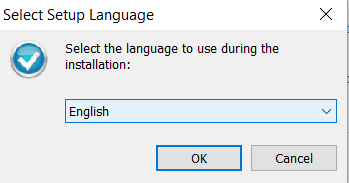 For example, I use English and so I will leave the default option. If it will find any issue, it will ask you to fix and just click on Ok. The rest will be done by the software. You can also do a full check of your system through different options. You can buy the tool after using the trial period of 15 days and can get the Kerish Doctor 2016 key to use permanently. Below are the pricing options available here. Once bought you can use this tool on 3 PCs at the same price. The license keys can be bought for 1 to 3 years. Just choose for how many years you want to buy and pay. You will get the key and name to register the product for unlimited use. Once done click on About link and activate your software. Kerish Doctor 2016 has received more than 50 TOP awards from independent experts and software reviewers. This shows how valuable and reliable this tool is. Due to consistent use of computers, we generate many logs, temp, and unwanted files and these should be cleaned on regular basis. This helps you to keep your system fast and safe. Also, you should do check for virus regularly. 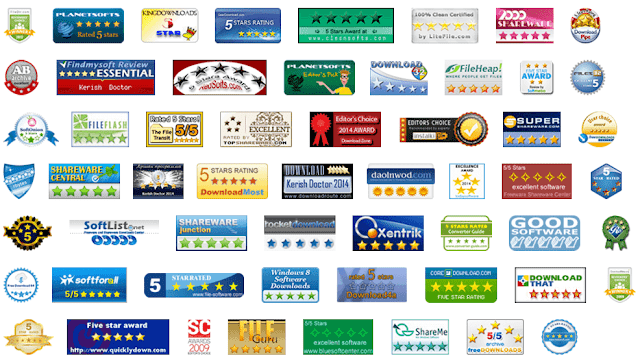 Kerish Doctor 2016 helps you with all these. This is a top PC maintenance tool to use. Try this first for free and then buy as per your convenience.